It’s that time of year again, our Annual General Meeting & PD Day is right around the corner. This year we are pleased to be hosting it on the Rock from scenic St. John’s, NL! ﻿to be exciting days of learning and inspiration with author and speaker Doug Griffiths joining us for a compelling PD session on community building, change and collaboration and how chambers, as key to those, can influence growth and prosperity locally. Following the NAFTA negotiations last fall that gave rise to the new USMCA agreement, many Atlantic Canadian businesses were concerned about the future of trade with our neighbor to the South. Yes, the U.S. is our largest trading partner and we were pleased to see the uncertainly surrounding these talks resolved. However, it has driven a greater interest in increasing trade within and across our own provincial boarders, as well as with other countries. Since 1936, UNI Financial Cooperation has been the largest francophone financial institution serving Acadian communities. At UNI, our cooperative model places people at the heart of all our activities. We reinvest $2.3 million every year in local entrepreneurship and the well-being of our communities. Each year, more than 10,000 entrepreneurs call on our teams of experts for their personal and business projects. Our network is an amazing and vital resource within the 93 communities we operate and to the businesses we serve each day. By now you will have received an email from us asking you to participate in a new program to build profile for and showcase some of the unique aspects of the Chambers and Boards of Trade within our network. It’s your time to shine! Each week, ACC will promote two of our members (you) through ACC’s new Member Showcase program. 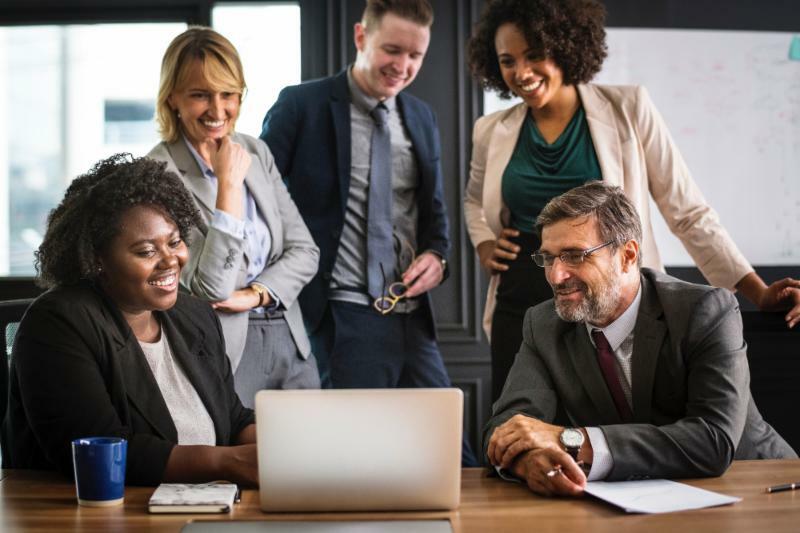 We will create and distribute a simple Member Showcase Ad online and through social media channels that features a distinct aspect of your Chamber or Board of Trade. 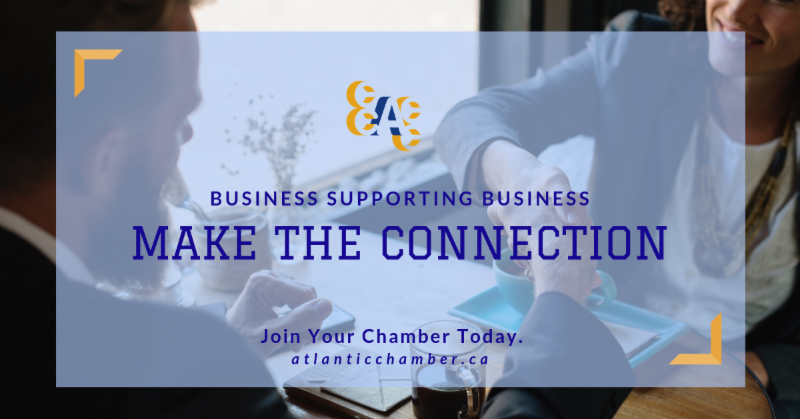 Simply complete 1 or 2 of the questions on the Questionnaire you received, send us your logo and a picture, and we will do the rest to put the spotlight on your Chamber/Board of Trade. And of course, we will send you a copy so that you can share within your network too! Our goal is to showcase the sheer depth and breadth of our local network, the amazing work each of you do, as well as our interconnectedness and collaboration to existing and potential members. We want to help drive awareness and build profile publicly to those who know about us and those who don’t. 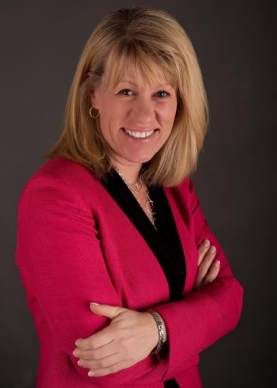 More than half of our Chambers and Boards of Trade in our network are volunteer based and thus, rely greatly on their volunteers to move projects forward, often with limited resources. But over the last two years I’ve seen these volunteers move mountains and accomplish great things on behalf of and for their members. In light of this, ACC wanted to develop and deliver something that you could easily offer your members, while increasing their perceived benefits of membership. Last fall we trialed a new webinar program for your use with members. 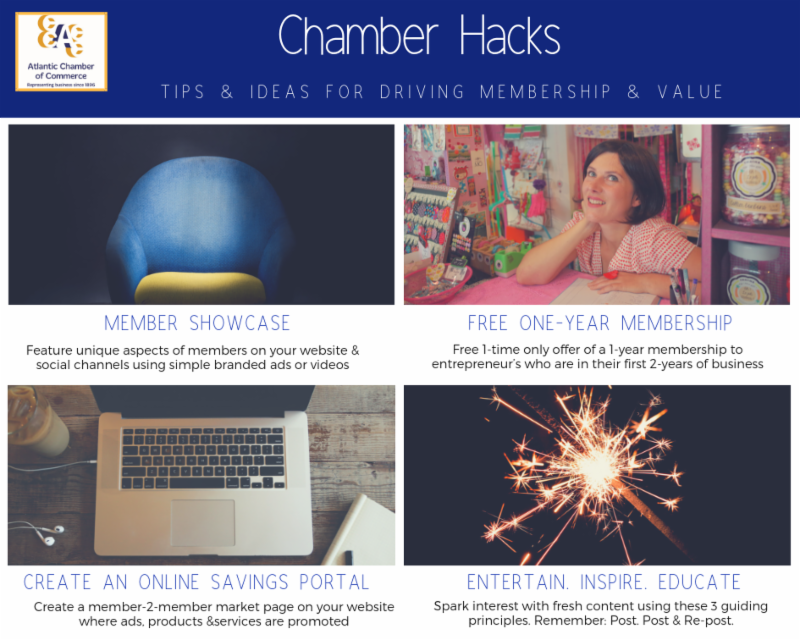 We used the generic moniker of “The Chamber” moniker for the program, as most people usually refer to their local Chamber as “The Chamber”—so the universal term would suit and apply to nearly everyone within the network. This year we will be rolling out a few more Webinars that you can take and offer to members. Our hope is that these information sessions will help further enhance your local value proposition to members. 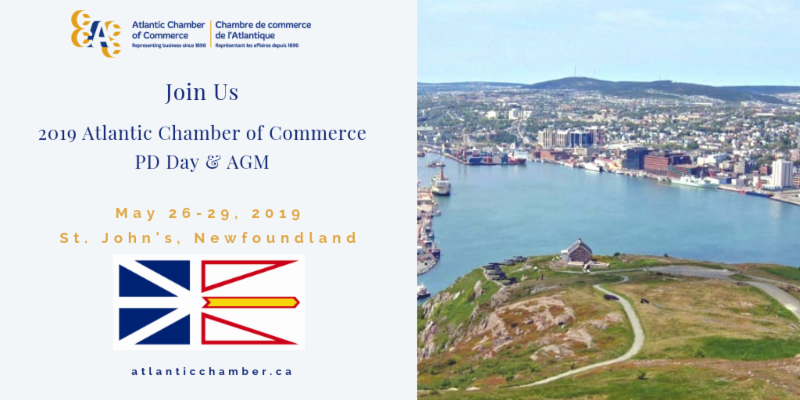 We will be sending out notices in advance of the sessions and depending on the cost of speaker acquisition, may charge a nominal participation fee to cover costs, but we are looking speakers who can share their expertise in some of the following areas: attracting and retaining top talent, cybersecurity, financial management, interprovincial trade opportunities with QC, and energy related topics. We hope you will leverage this opportunity, and if you have a specific topic you would like to develop and offer to members, be sure to let us know. We want to deliver member-ready relevant content to help you engage with your members.